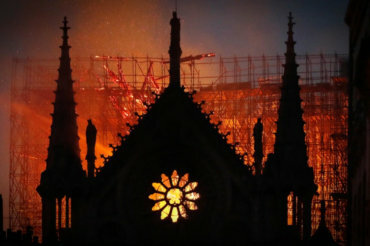 The fire caused the roof to collapse, destroyed a spire and spread to one of two rectangular towers. Officials warn there is lots of work ahead. Matt Bradley and Elaine Sciolino join to discuss.